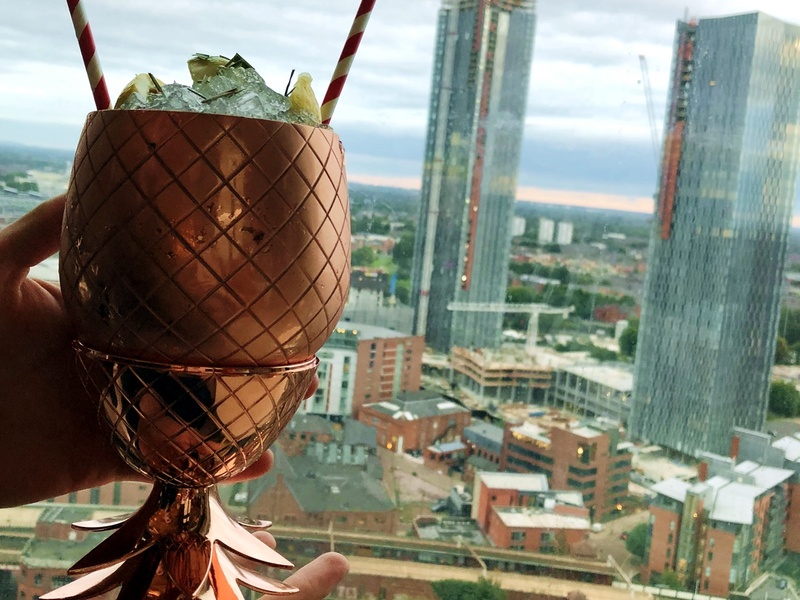 Swedish Vodka brand Absolut has launched a new ‘Copper Cabin’ menu at Manchester bar in the city sky Cloud 23. STYLEetc headed up to check out the launch and try the menu for ourselves. Elyx is a copper infused craft spirit which Absolut has tailored this new menu around. The cocktails on offer come served in solid copper cups, designed in the shapes of owls, globes and pineapples to add to the aesthetic. 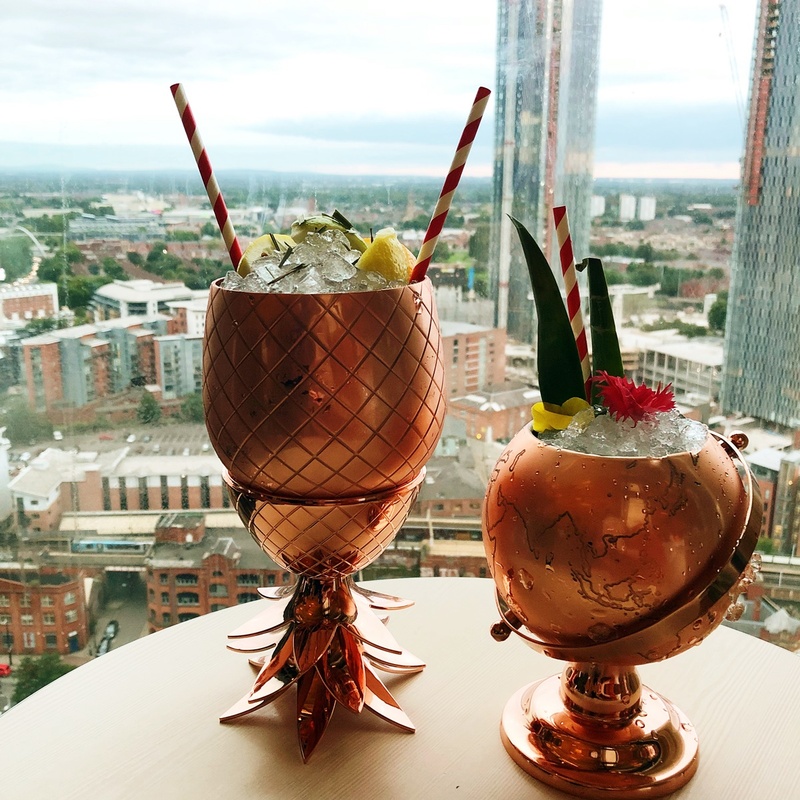 Garnished with ice and flower petals, as well as being set with Cloud 23’s spectacular views of the city, the end results is an insta-worthy drink you’ll enjoy looking at as well as consuming. 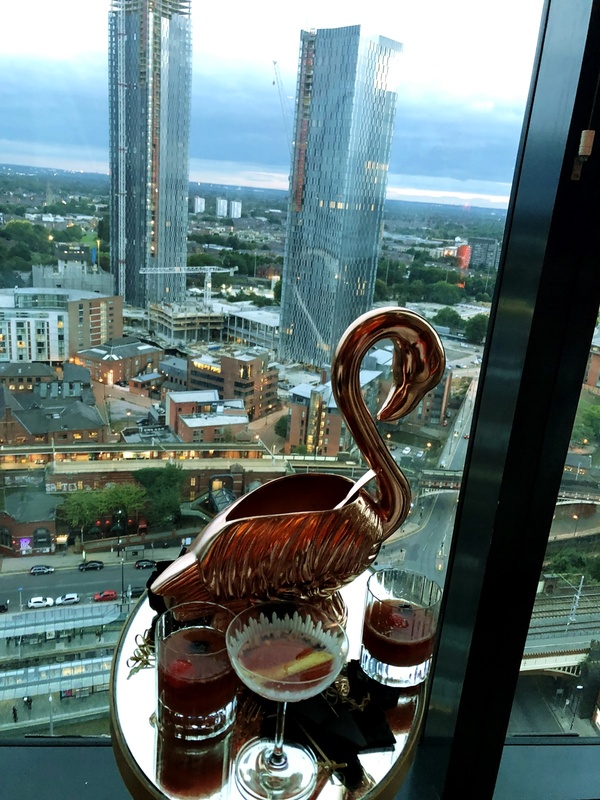 Shareable drinks will also be available, served in a huge copper swan. The vodka, which has a light fresh nuttiness and mellow spice, will be served with a Swedish style menu. An afternoon tea menu and smorgasbords of snacks will also be available. Alternatively, indulge on a Swedish inspired Smorgasbord; rooted in 14th Century Sweden, they are served on celebratory occasions, to share with family and friends. The Smorgasbord costs £10 and will be available all day. It will include a range of breads, meats and cheeses, as well as sweet treats such as fresh fruit and pastries. Read about Cloud 23’s previous seasonal Afternoon Tea and last year’s Autumnal Menu on STYLEetc. "How much to spend on an engagement ring?" "JD Sports launches ‘Ditch the heels’ campaign"